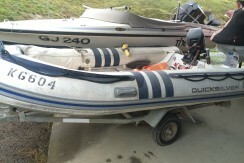 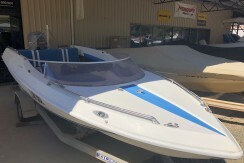 Boat Sales Lake Eildon is the place to go for all of your boat and pleasure craft needs.  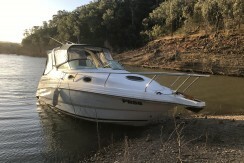 Whether you are looking for Boats For Sale or wanting to Sell A Boat or Pleasure Craft in Eildon, please contact us today to get started. 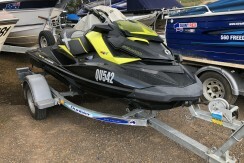 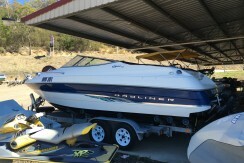 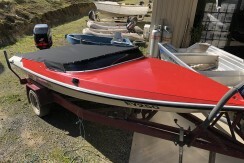 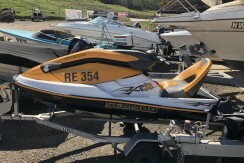 Boat Sales Lake Eildon have water craft to suit any budget or lifestyle, ranging from entry level boats and dinghys to the ultimate luxury machines and mega boats. 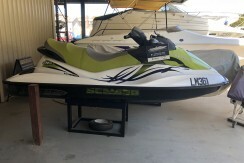 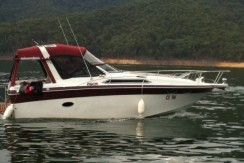 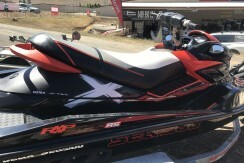 To see our latest boats for sale please click here or contact Boat Sales Lake Eildon today! 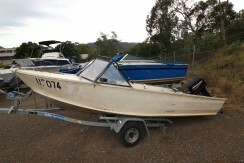 Boat Sales Lake Eildon have been boating on Lake Eildon for the last 45 years.  Three generations of passion and knowledge coming together. 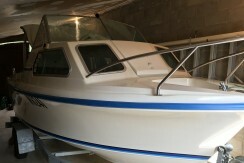 We are committed to finding you the perfect boat for you and your family.  We look forward to meeting you and finding you your perfect place to ‘Live the Dream’.